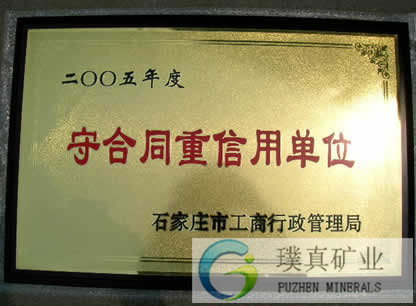 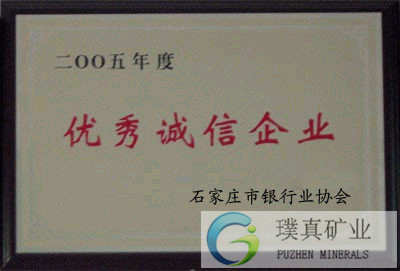 Quality Control - Puzhen Minerals Co., Ltd. 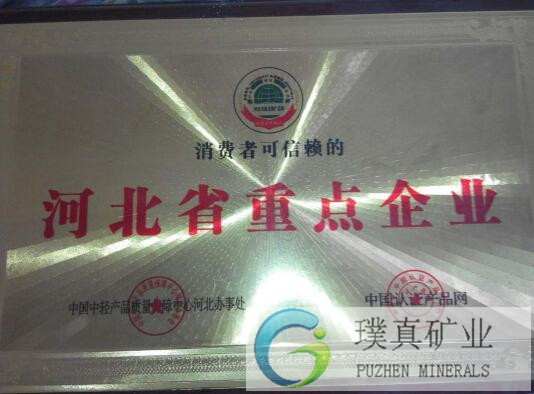 Most professional minerals manufacturer and exporter in China. 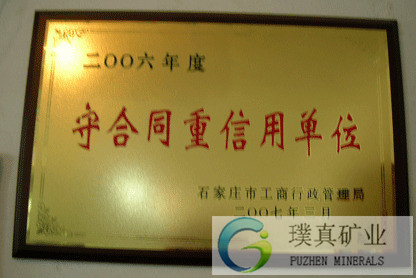 Our company persevere the principle "quality first, client first, credit first", in good faith career, high-quality products, satisfactory service, high-volume and low-margin principle, cooperate with clients for mutual win-win situation, wholeheartedly welcome new and old customers visit guidance, negotiate for a best future.